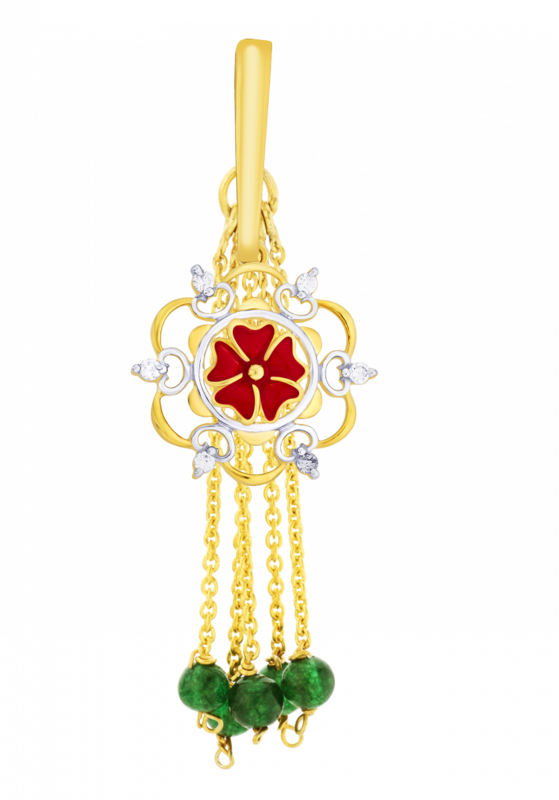 Reliance Jewels launches IRISSA, a whole new collection of jewels for every woman. IRISSA is a combination of unique, light, iconic and edgy designs crafted to adorn every woman’s mood in the most stylish way. The collection features a range of unique designs keeping in mind every woman’s desire to be unique. Every woman has a different sense of style and no two designs have been created similar. The pieces can be as big and heavy or as small and light as you like, starting from a reasonable price. Reliance Jewels gives an opportunity to wear a piece in more than one way. These one-of-a-kind pieces can be broken down into their components to be worn together as a set or separately. This evolving collection is the perfect choice for women not only in the boardroom but also at your evening outings, p.t.a meetings and family parties. The all new Irissa collection by Reliance Jewels celebrates the artistic value and natural beauty of gemstones, inherently rich in color and texture. 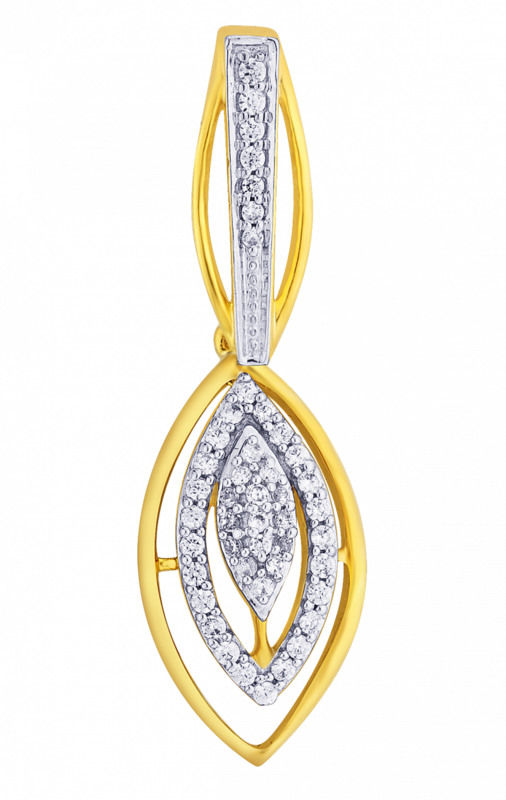 The style combines unique pendants available in gold and diamond with intricate detailed metal work. Designed with exclusive cut stones and faceted metal details, the line offers light and elegant pieces to make every moment a celebration.